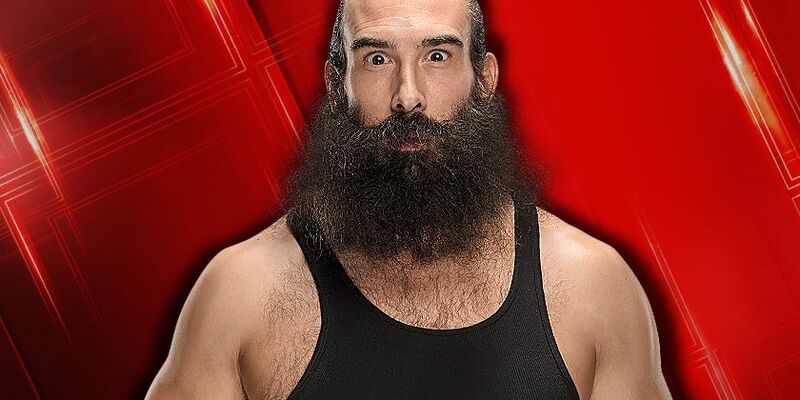 Luke Harper Releases Statement Regarding TV Return, Comments On Not Being Used For "Months"
Luke Harper issued a statement on Twitter today commenting on his position with the company, and his upcoming appearance on Wrestlemania Axxess wrestling Donovan Dijakovic. Harper recalls the long journey he's had in the WWE, listing off several accolades, and claiming that the company left him sitting for months assuming he was still injured when he was not. Check it out below. I've been cleared since February 6th. I haven't been brought to one television taping since I left to have double ligament reconstruction surgery on October 2nd, 2018.6 years ago, I wrestled multiple matches at Axxess as part of FCW and was involved in Undertakers entrance. 5 years ago, I had a front row seat to watch Bray Wyatt wrestle John Cena. 4 years ago, I competed for the Intercontinental Championship in my first Wrestlemania singles match. 3 years ago, I wrestled Brock Lesnar in Toronto on a network special. 2 years ago, I came within inches of competing for the WWE Championship in the very math AJ Styles won his first and within inches of being part of the WWE championship match at Wrestlemania with Bray and Randy. 1 year ago, I won the WWE Smackdown Tag Team Championships with Rowan while my wife and 2 sons watched from the front row. I read all the texts I got that said, "you're back on axxess???" I was kind to all the people at the gym asking if I'm retired. I swallowed my pride when agents and writers asked me if I was still hurt when completely healthy. And now here we are. April 4th, 2019 "When Worlds Collide" at Axxess. Luke Harper vs. Donovan Dijak. How will I respond? How will I change things? Well to all of you this may just be a throwaway Axxess match, but I can assure you to me it is much, much more. This is test. No one has to be happy with the results except me. That's the true test. Do I still have it? Can I compete with a young, up and coming, incredibly talented, nxt prospect? Am I too old? Has the game passed me by? Am I as good as I really think I am? It brings me near tears to write this because I truly believe I have so f--king much to offer this industry. I believe I will be a World Heavyweight Champion someday. I believe that, but these are the doubts I live with daily. These are the doubts that creep in your head during rehab. These are the thoughts you think when you watch your left side atrophy. Being ignored and left home for months exasperated these thoughts and it sucked. I promise you I will come prepared and you will get my very best that night Mr. Dijak. Just know, be careful thinking of this as just an axxess match because to me, this is Wrestlemania. I'm not throwing away my shot.